I'm Jemma, 25, and I got engaged to my fiancé Harry, 26, when he proposed on our 3rd trip to Florida together in 2016. We've now both been a total of 7 times but that was his first time staying on site at Disney at the All Star Movies Resort whereas I had stayed there during my family's 3-week "Once in a Lifetime' holiday when I was 10. Obviously that one-off holiday lead to many more and Florida has remained my favourite place in the world! 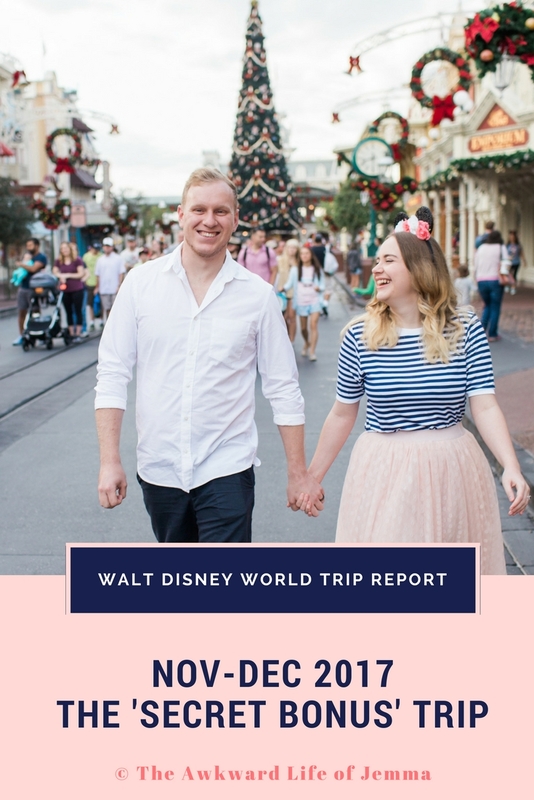 You can catch up on our 2016 adventure by reading my Trip Report here, or you can binge-watch our entire playlist over on our YouTube channel. Of course if you'd rather skip ahead to our engagement story I've written a post all about that too! I'll write all about the events leading up to this trip in my 'Pre-Trip Report' but if you haven't already worked it out, our 2017 holiday was not originally on our agenda, in fact we didn't even book it until after we'd booked our 2018 trip! 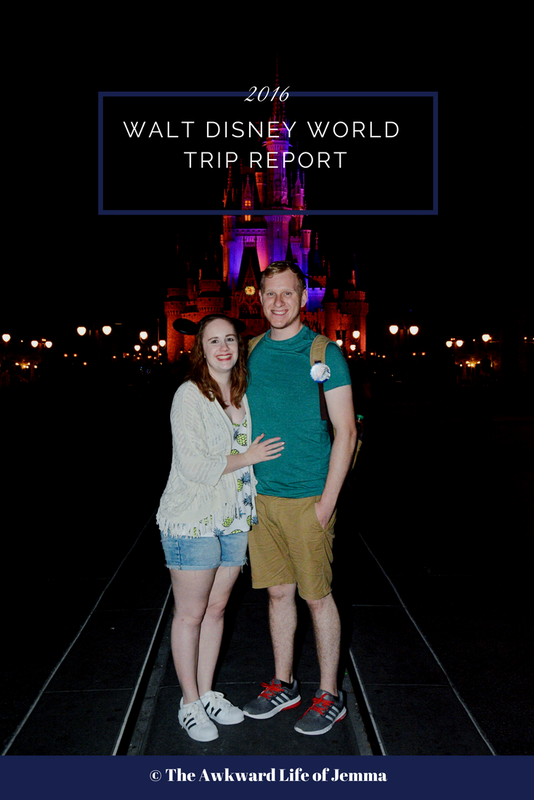 Our vlogs are already going up on our channel but I'm going to do my best to keep this trip report in line with them as much as I can. If you'd like to follow along with our adventures I'll be updating this page each time I upload a new day to the trip-report so you may want to bookmark it for later!